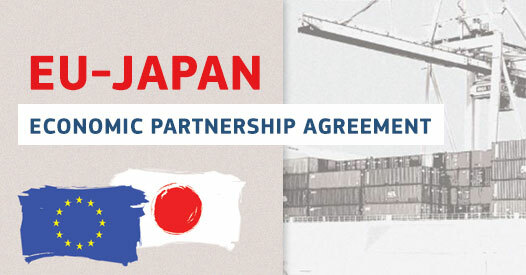 The European Business Council in Japan (EBC) welcomes the entry into force of the EU-Japan Economic Partnership Agreement (EPA) on 1 February 2019. Today is a proud moment for the EBC. As the voice of the European business and industry in Japan, we are on the eve of a new relationship between our two respective markets. Trade relations between the two economies will forever be changed. This will create one of the world´s largest trade zone covering over 600 million people and nearly a third of global GDP.